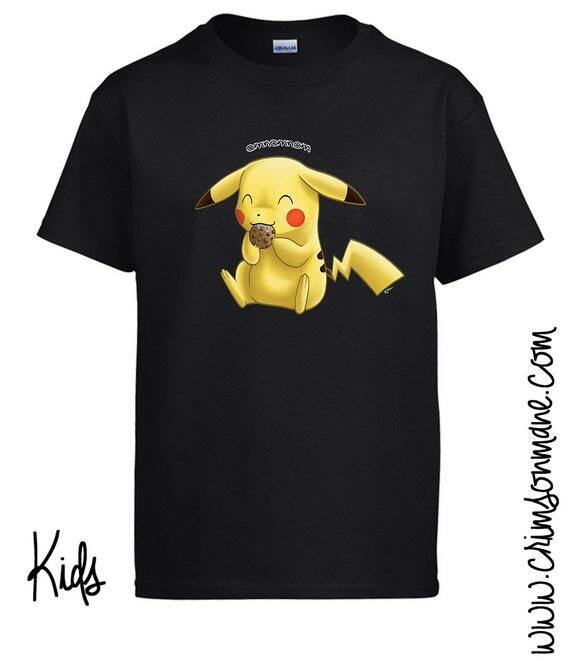 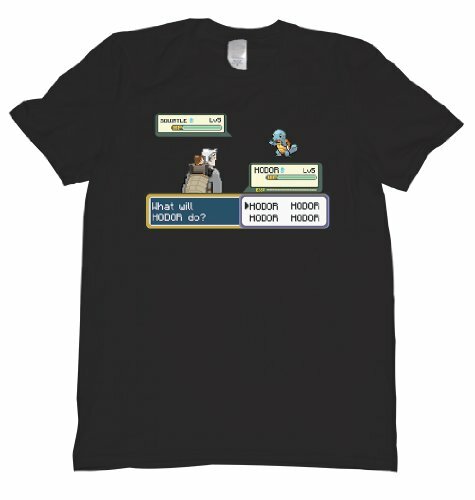 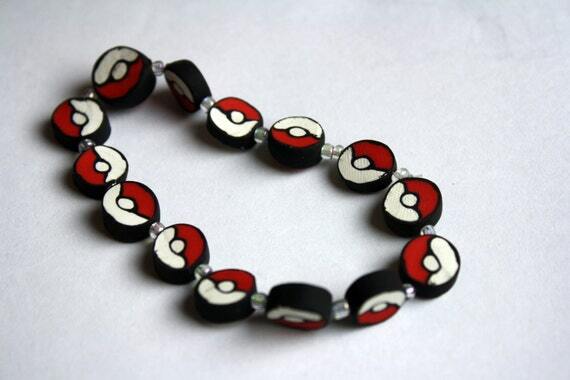 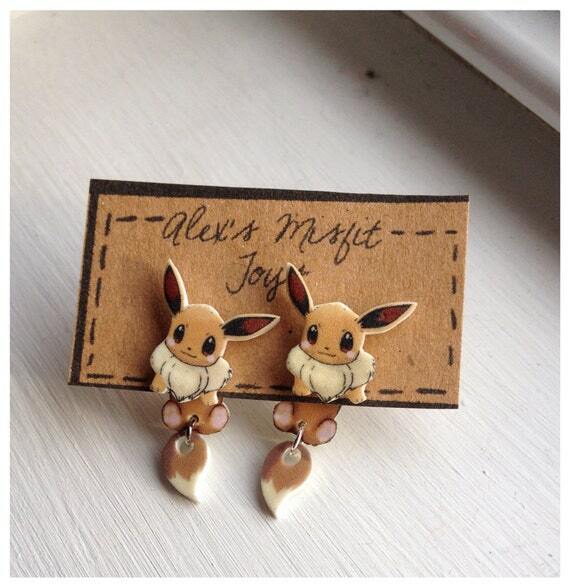 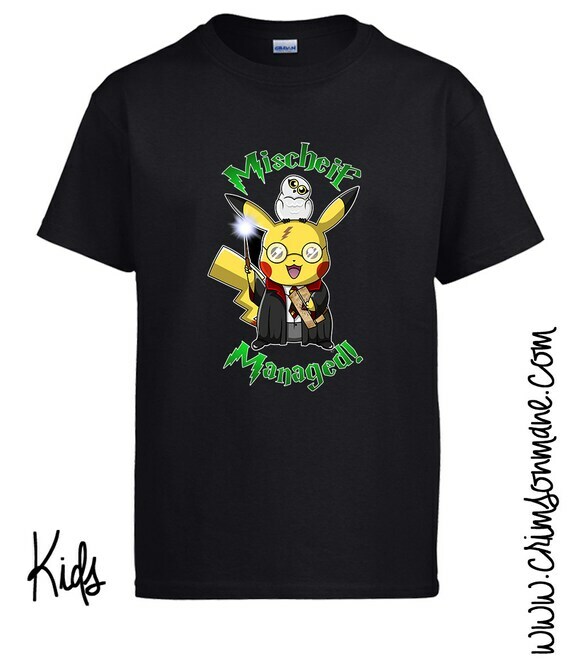 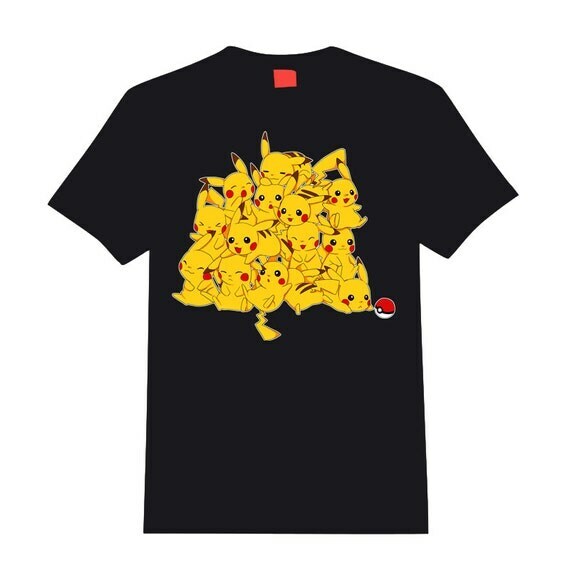 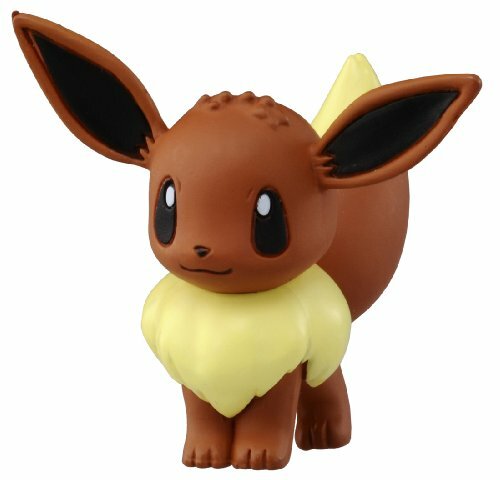 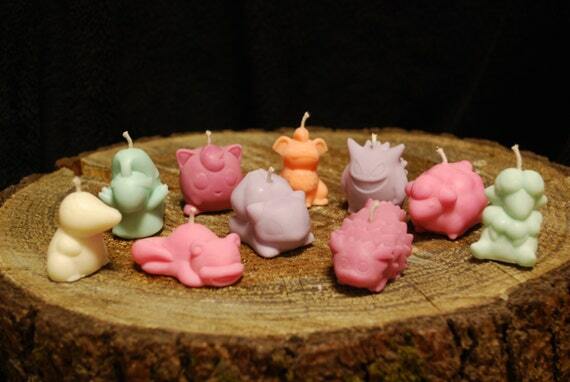 Here are some items Pokemon fans would love! 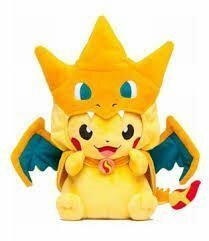 1 X Pikachu Limited Ver Stuffed Pokemon Center Mega Toukyo. 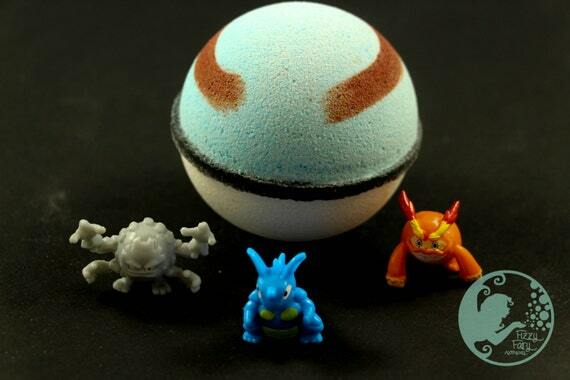 Ultra Ball Bath Bomb with a Pokemon Inside! 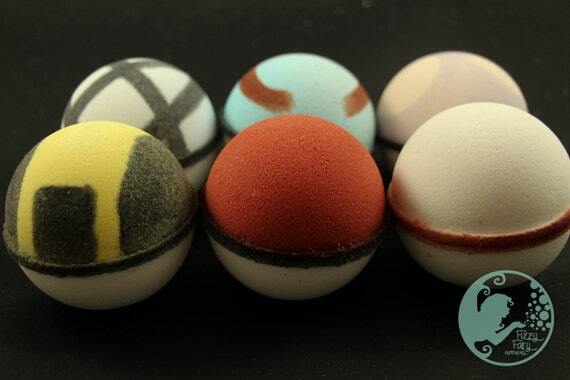 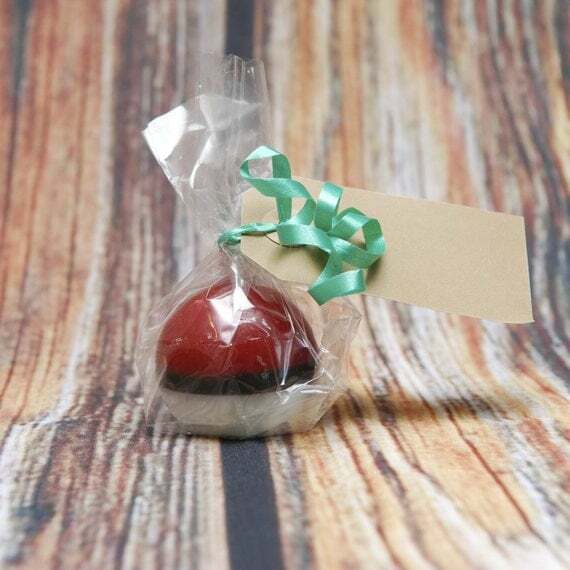 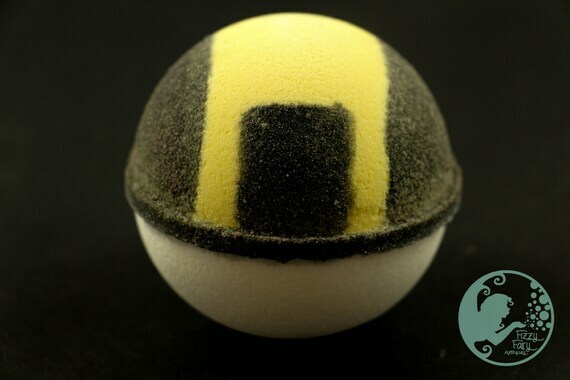 Great Ball Bath Bomb with a Pokemon inside! 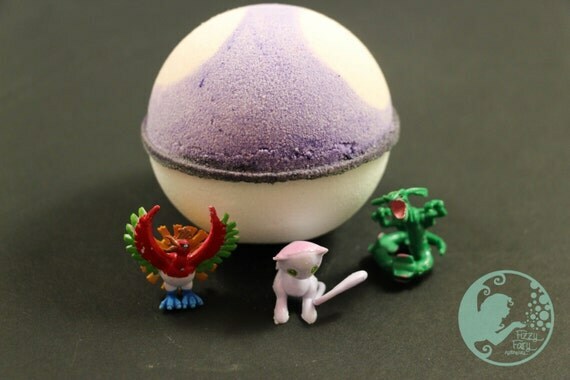 Master Ball Bath Bomb with a Pokemon inside!